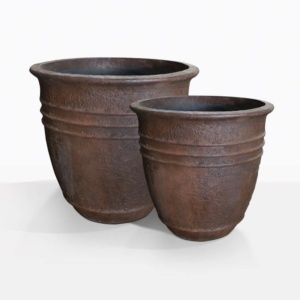 Surround your outdoor living space with beautiful greenery planted in our Monza Concrete Pots. These planters have a stunning Mediterranean feel that will add warmth to your living space. The shape and design allows them to stand-alone or be used as a planter for greens and flowering plants. 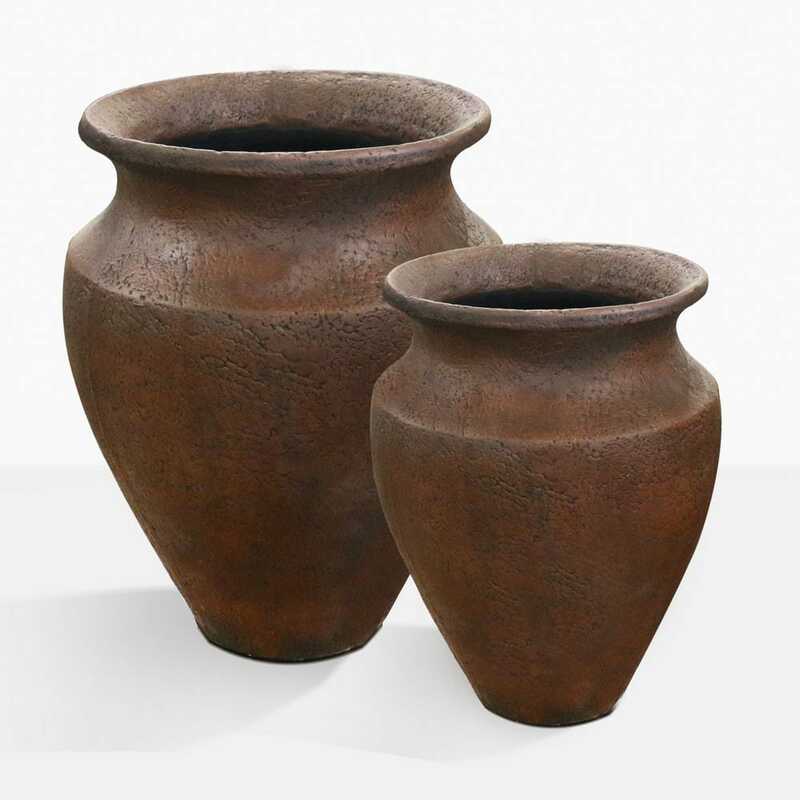 These are made with a concrete blend and available in two sizes. 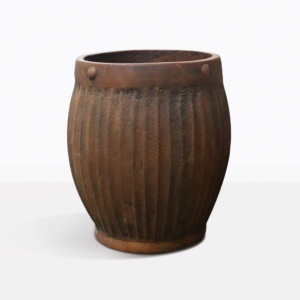 The Monza Pots are part of our large range of flowerpots and outdoor planters. We offer many different styles, colors and sizes so that you have as many options as possible. Call us today! We are open seven days a week and look forward to helping you create a fantastic outdoor living space.